Jill Grandas is an organ procurement and tissue banking industry veteran with 29 years of experience. In her role overseeing TDS, Jill leads a team of selfless, hard-working employees who are committed to saving and improving lives. In 1985, she began her nursing career in a Neurological Intensive Care Unit and became involved in several experiences where patients became organ and tissue donors. As a result of those experiences, she joined TDS in 1987 as an Organ Recovery Coordinator and has expanded her role over the years. 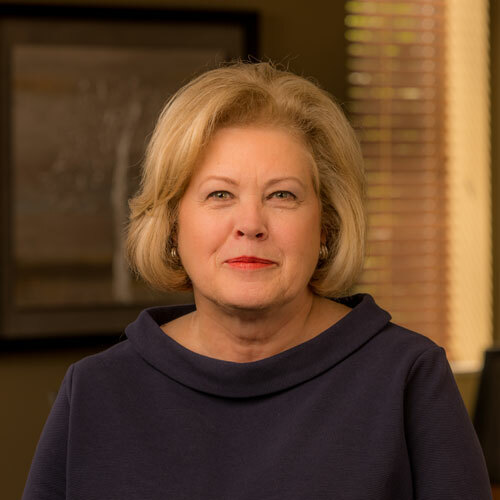 She served in several positions within DCI Donor Services including Director of Hospital Services, Associate Director, and Executive Director for the Tennessee location. Since 2005, Jill has also been the Corporate Executive Director for DCIDS. Jill is a Certified Procurement Transplant Coordinator (CPTC) and a Registered Nurse (RN). An active member of the Association of Organ Procurement Organizations, Jill currently serves on the Standards and Accreditation Committee and Legislative and Regulatory Affairs Committee. She has also served on both the UNOS Membership and Professional Standards Committee and has served on the Kidney/Pancreas Committee in past years. Most recently, Jill has participated in the newly formed Tissue Policy Group (TPG). Deana joined TDS in 2002, initially as an Organ Recovery Coordinator, and was promoted into leadership as Clinical Team Leader. In 2008, tissue recovery operations were added to the organization, providing Deana the opportunity to assist in the restructuring of the quality program. As the Director of Quality, she gained knowledge and an appreciation that continues to guide her decision-making. Most recently, as Senior Director of Clinical Services, Deana directed the organ operations within TDS. Under her leadership in that role, TDS experienced a 22% growth in organ donors and 31% growth in organs transplanted. 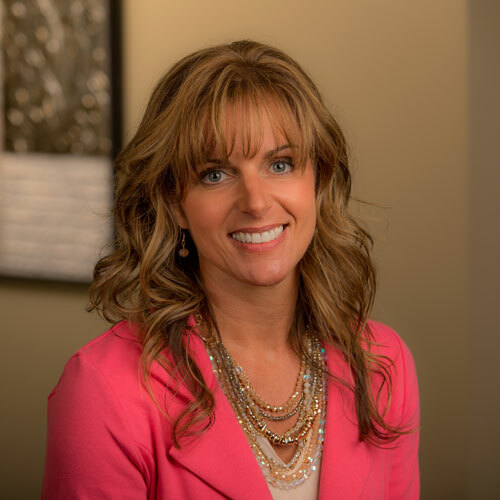 Deana was responsible for strategic planning, budget development, and guidance with the help of four managers for a team of over 40, including organ recovery, family care, and perfusion coordinators. 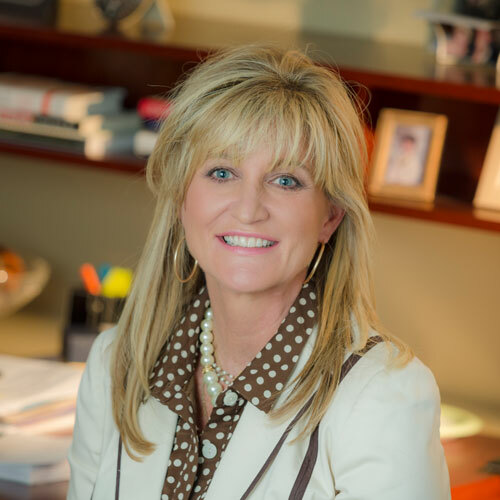 Deana was recently named Associate Executive Director of Tennessee Donor Services. In that position, her oversight will expand to all areas of the TDS donor program. Deena earned a Bachelor’s of Science in Nursing from Lipscomb University and a Master’s of Science in Nursing from Vanderbilt University. She was introduced to the organ donation process while working as an Acute Care Nurse Practitioner for the Department of Trauma Surgical Services at Vanderbilt Medical Center. She has been an active member of multiple AOPO committees and councils over the years and looks forward to continuing her involvement throughout the industry. Bridgette oversees the hospital development operations of TDS. Working alongside her Hospital Services Manager, their team of 14 coordinators work diligently to maximize organ and tissue donation opportunities in each of the 151 hospitals TDS serves. Bridgette also oversees public outreach with her PR Manager and team. This outreach includes the Donate Life Tennessee Registry, Department of Safety, Tennessee County clerks, and high school education. Bridgette joined TDS in 2008 as Manager of Hospital Services and Public Education. With her success in developing and improving community relationships, both in the hospital and in the public, she was promoted to Director. During her career with TDS, Bridgette has also managed the positions of After Care Coordinator and Funeral Home Liaisons. Before joining TDS, Bridgette enjoyed a successful 21-year career in marketing and product development. Her expertise in this field perfectly aligned with her new responsibilities working with hospitals and the public.